This semi-permanent brown dye dramatically enhances pale and shapeless brows to revitalize your natural look, lasting about 4-6 weeks. 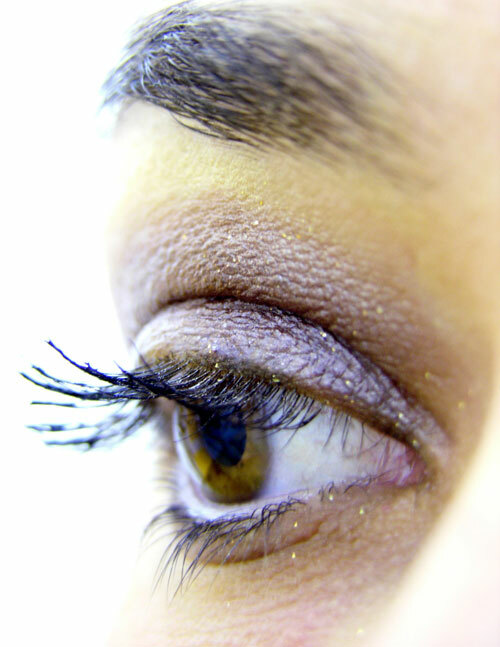 Black semi-permanent dye for lashes create fullness and length lasting about 4–6 weeks. A combination of the Eyebrow and Eyelash service. The Beauty Spa is a company that supports a staff of dedicated individuals to thrive together in professional growth, self-knowledge, and harmonious community. We strive to create a unique environment to share with guests of the Shenandoah region and beyond offering comfort, nourishment and delight in the application of quality skin and body treatments, the use of potent plant and natural products, and friendly, supportive relationships. In all that we do, we do in service of personal and planetary preservation and rejuvenation. Set an appointment for your spa session today! Call 540-564-1925 or send us an email using this link. Copyright © 2019 The Beauty Spa of Harrisonburg. All rights reserved.